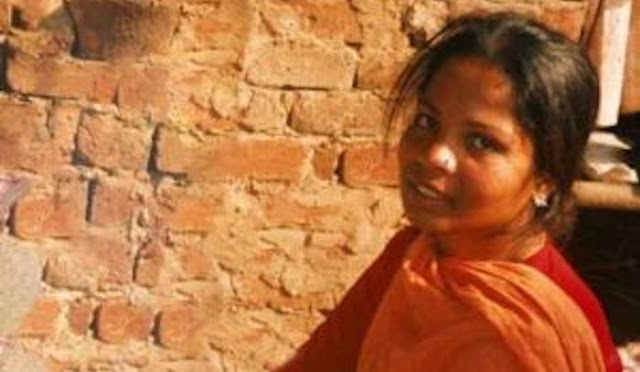 Jihad Watch : Update on the case of Asia Bibi: despite Asia’s acquittal and release from prison, she remains stuck in Pakistan and unable to move about freely, because of a Pakistani public and Islamic supremacist thugs indoctrinated by Islamic law, which mandates the death penalty for those who insult Islam. Angry protests and riots immediately erupted in Pakistan when her acquittal was announced. Demonstrators threatened to kill her and the judges who order her release. Fear of Sharia adherents has also prevented Bibi from obtaining freedom elsewhere. While many Muslim refugees (including jihadis) who have proven harmful to free societies have managed to migrate to the West, Bibi has not received asylum.